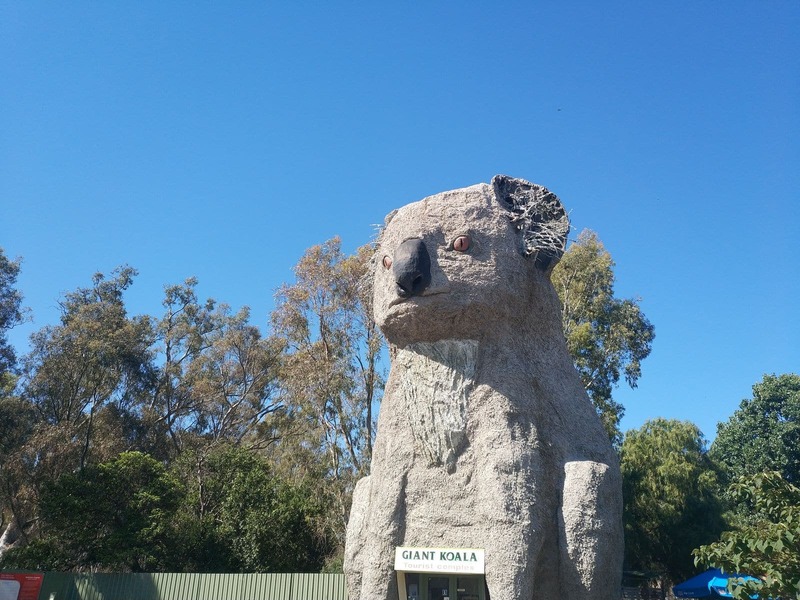 The Giant Koala Tourist Complex is a must see tourist attraction in the Grampians region. 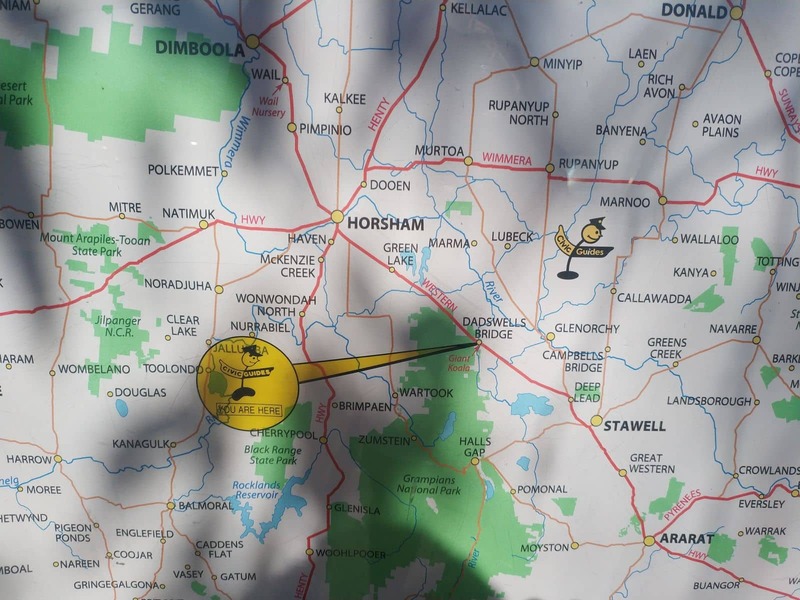 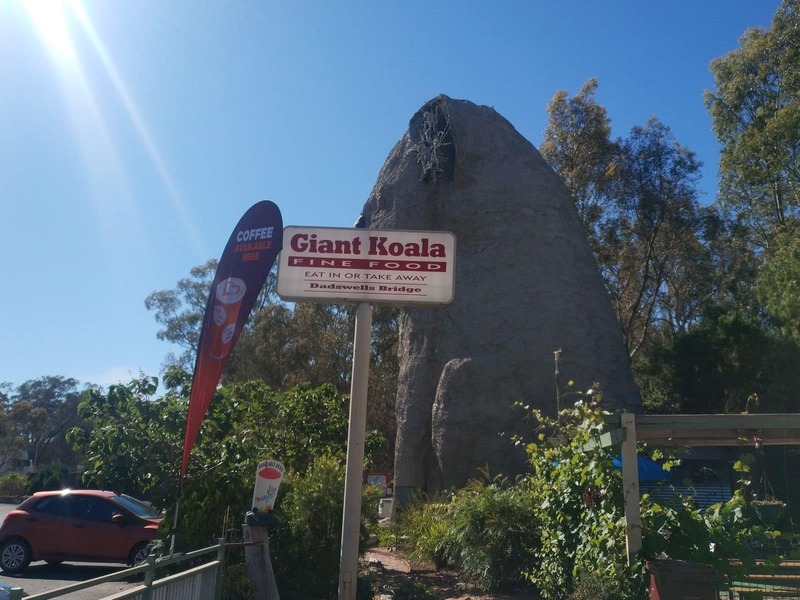 This is a great family attraction that puts you in touch with koalas and a petting zoo where kids can pat native animals, farm animals and get up and close with a koala. 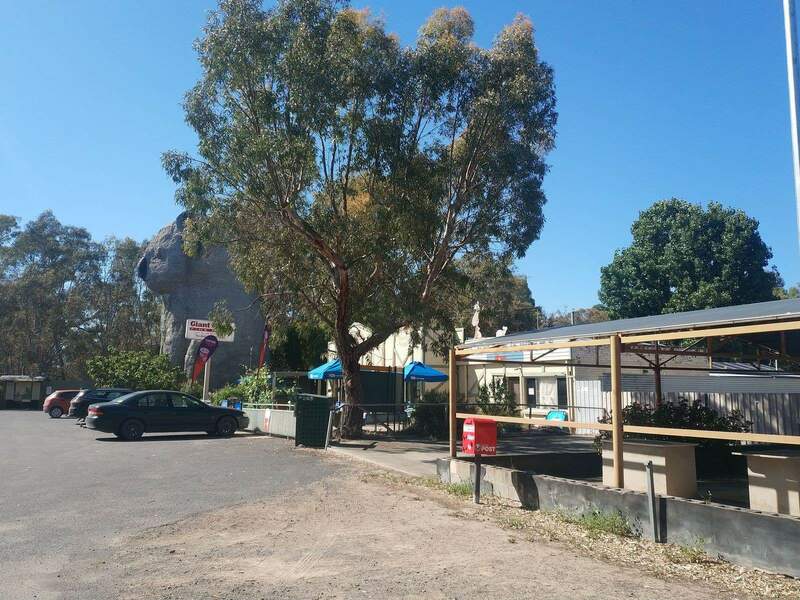 Grab a quick bite to eat on your way through to the Grampians as the Giant Koala has an onsite cafe and sells ice-cream, perfect for a snack. 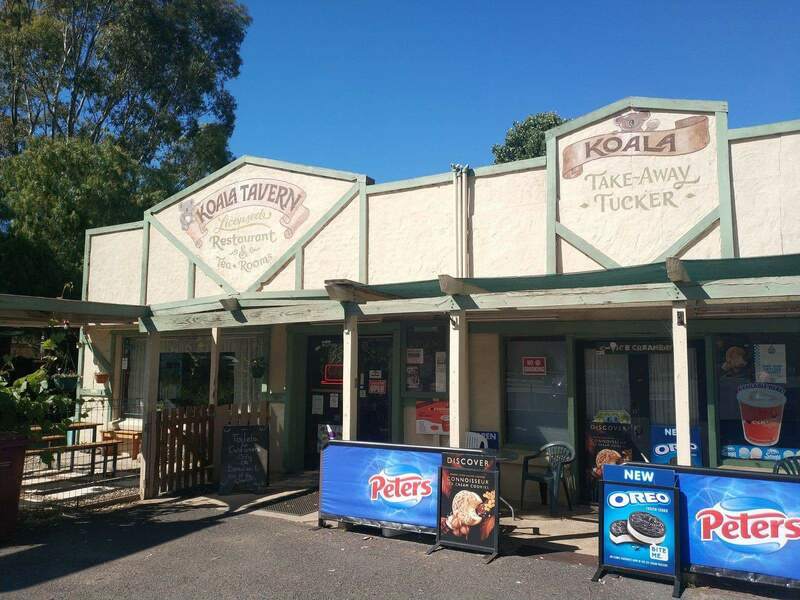 The cafe is open from 8am to 7pm daily. 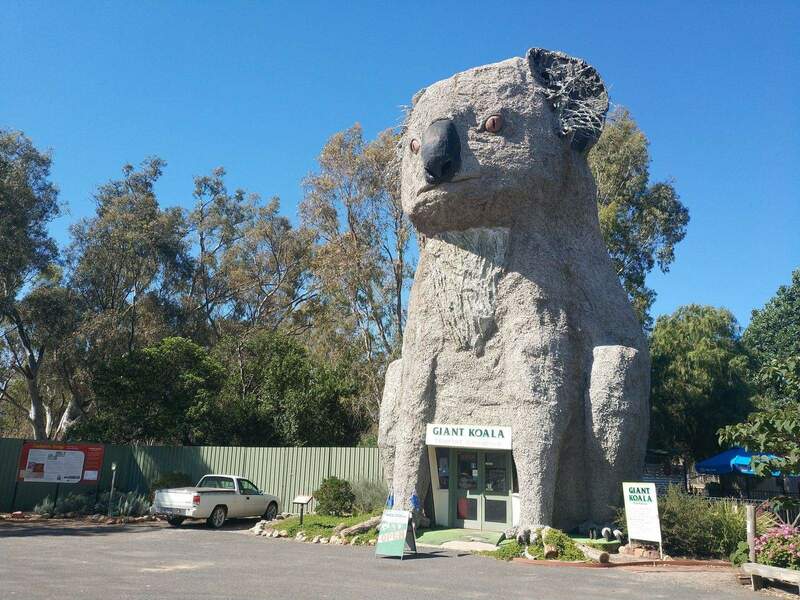 Get up and close with the koala and take some photos of the local wildlife. 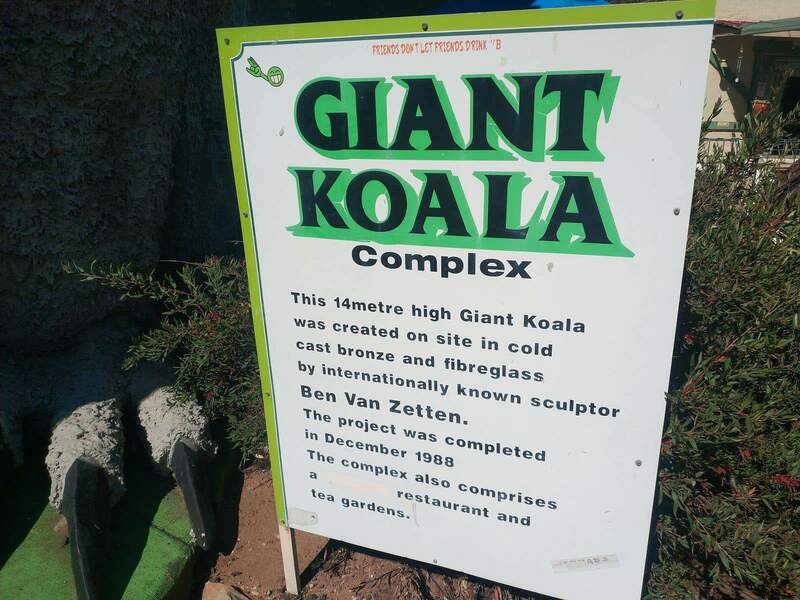 The entry fee is $5.00 per adult and children under 15 years are free. 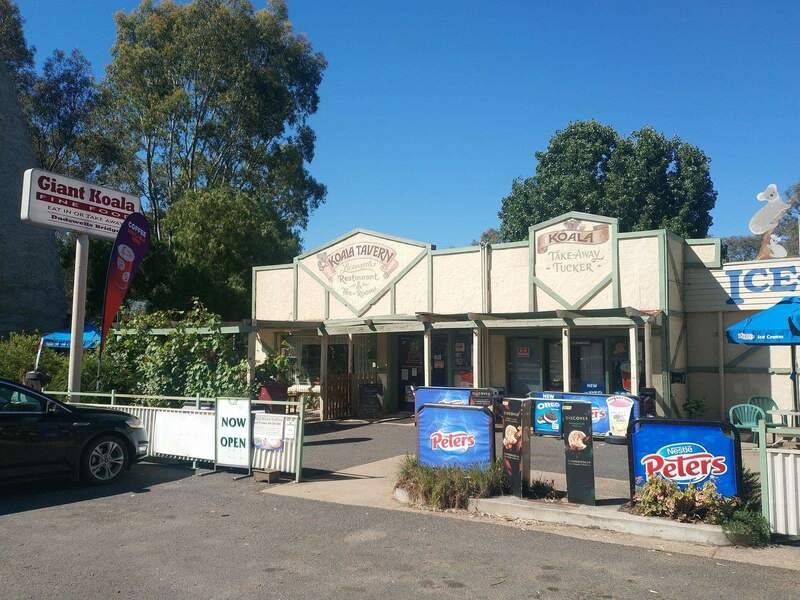 The entry fee includes a small bag of animal feed and the animal display is open from 8.30am to 4.30pm 7 days a week. 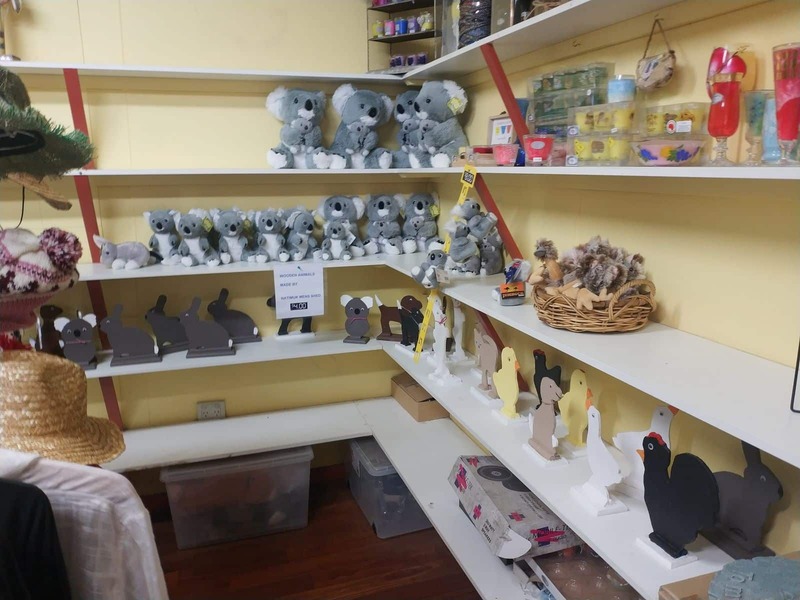 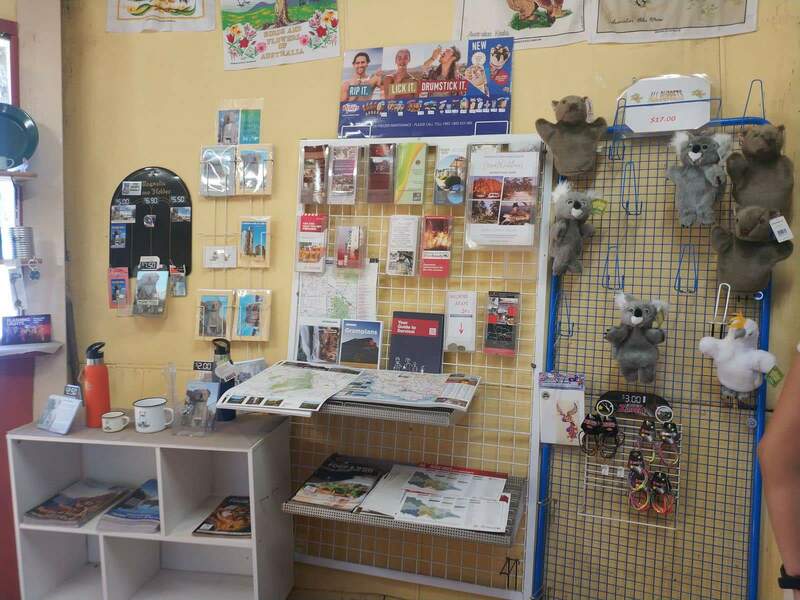 For those wanting to remember their time at the Giant Koala, you can purchase a souvenir from the gift shop which is located inside the complex. 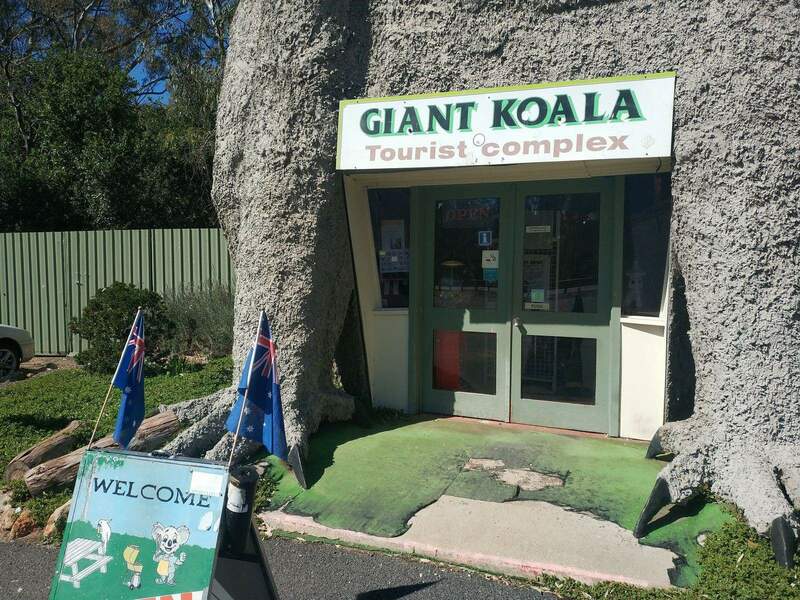 There is ample parking space so make a stop at the Giant Koala Tourist Complex on your way through to the Grampians.